Sugar-Free. Lemon Balm offers a truly unique and refreshing citrus note that is married with the warm and slightly sweet jujube. Indulge in this Ceylon based Ice Tea. Sugar-Free. 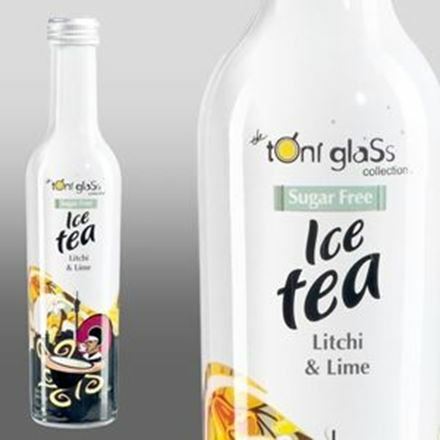 A quality Ceylon Ice Tea that is blended with succulant litchi flavour with a hint of lime. Refreshingly sweet and sour. Sugar-Free. 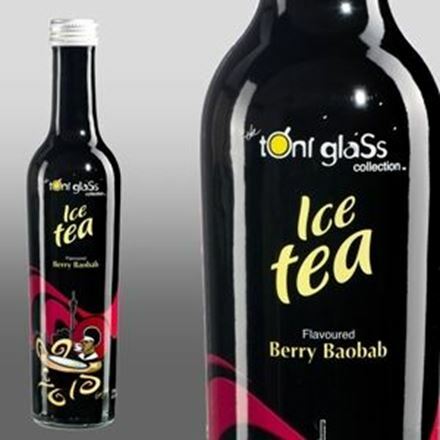 A quality Ceylon Ice Tea is skillfully infused with super fruit mulberry and some gorgeous notes of marula. Sensational! Sugar-Free. Sweet sourish notes of fresh apple are blended with our fabulous and local Cape Gooseberry to create a Ceylon based jouney of flavour.